Greetings and welcome to our web page. 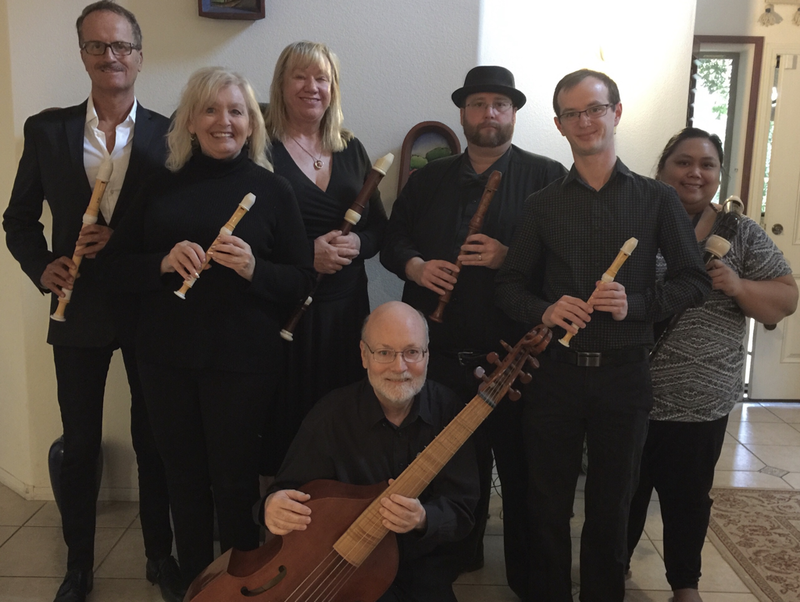 We are a group of musicians that enjoy early music. Although early music is our main focus, we also perform other quality music. Our consort consists mostly of recorders, however, we also have harpsichord and viola da gamba players. Our members range from professional music educators to retired persons, as well as those with a love of music. If you are visiting Las Vegas, please bring your recorder or other early instrument and get in touch with us by using the contact us form. Would you like to join us, or sit in with Early Music Las Vegas during a rehearsal? Maybe you would like to book us for an event. 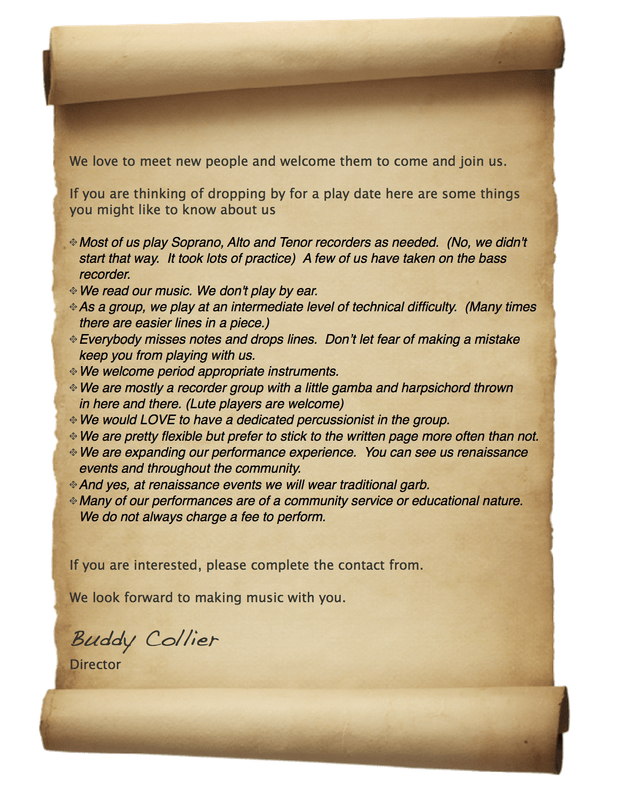 Possibly you would like more information about us or our instruments. Please complete the contact form and we will call you. We look forward to hearing from you. Your personal information is only used to contact you.